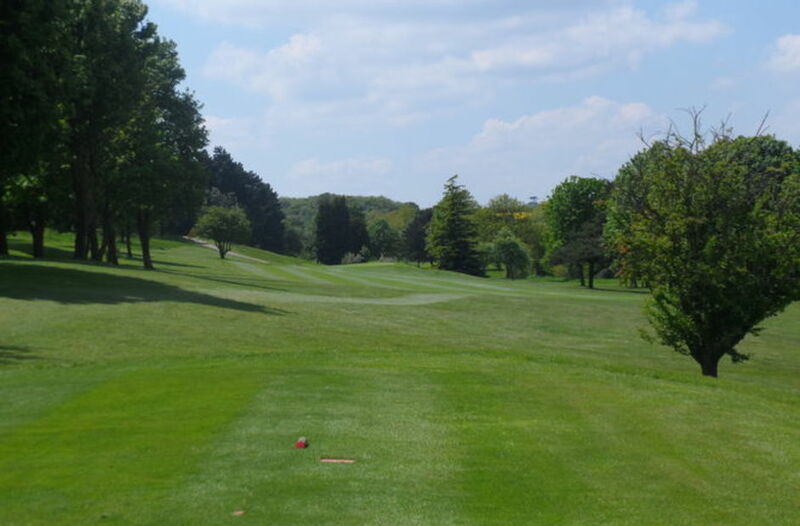 10 :: Sittingbourne Golf Club is known for its challenging and well maintained course, friendly welcome, well stocked Pro Shop and excellent bar and catering facilities. 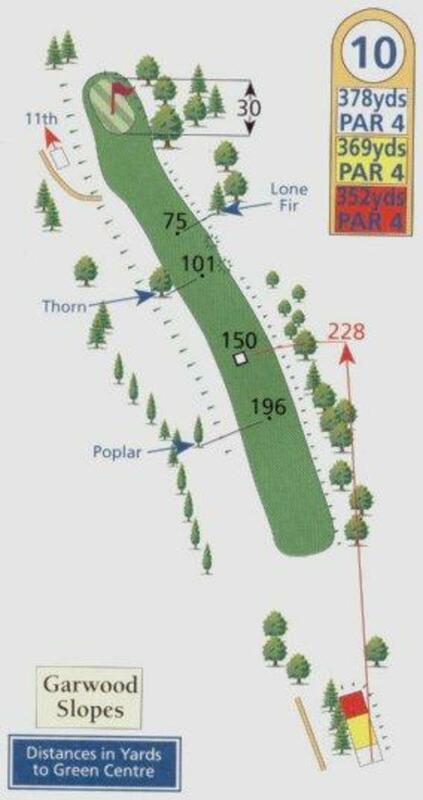 The left to right slope means a tee shot down the left side is important if your second shot is to be played from the fairway. The green is cut into the slope. A shot to the left may bounce down if it doesn’t get tangled in the wild rough whilst a shot to the right will get thrown further off line.